AirPlay 2 Support Coming To AirPort Express After All? Apple’s AirPlay 2 has already been something of a mess as far as failed launches are concerned. Originally announced alongside the HomePod and iOS 11 at WWDC last year, the feature was supposed to finally ship alongside the speaker. That didn’t happen and despite being part of some iOS beta releases since then, it was again stripped before iOS 11.3 went live recently. Now, AirPlay 2 is back in the current iOS 11.4 beta releases and it appears to have learnt a new trick as well. 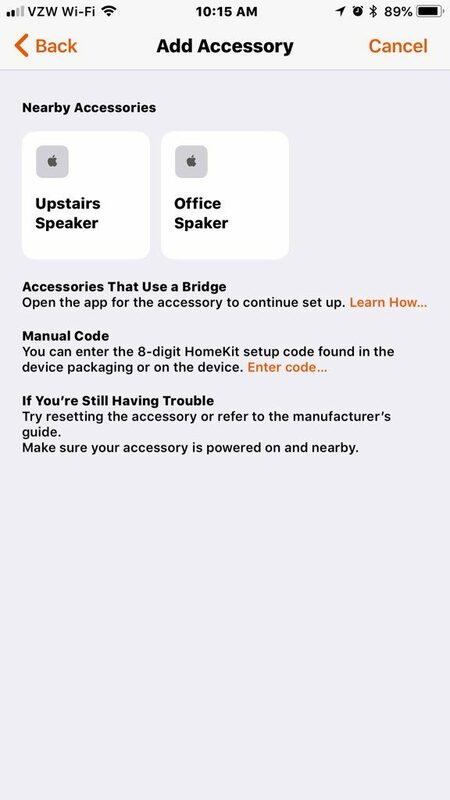 According to multiple people across the internet, the most recent AirPort Express is now showing up as an accessory capable of producing audio via the Home app. This potentially means that the AirPort Express, last updates way back in 2012, will support AirPlay 2 and as a result will also support multi-room playback as part of a system that may also include the HomePod as well as other accessories including the Apple TV 4 and 4K. This discovery comes after multiple reports previously claimed that this will not be happening given Apple has pretty much abandoned its AirPort line of routers. As you might expect given AirPlay 2’s chequered past the feature is not yet filly operational – the Express speakers appear in the options when adding a new accessory via the Home app, but trying to actually add one results in failure. It’s likely that this is because the AirPort Express itself will require a software update of its own, although it’s also possible that will never arrive given recent form. Apple’s AirPlay 2 is one of the big features people are currently waiting for, particularly those with a HomePod or, more-so, those who own multiple HomePods. AirPlay 2 will allow two HomePods to be used as a stereo pair, something Apple touted quite some time ago. This, along with multi-room audio setups, means the HomePod will be unable to achieve its full potential until AirPlay 2 ships to the masses. Let us hope Apple does not strip it out of iOS 11.4 before it arrives.